Once a year we celebrate National Doughnut Day. Yep, once a year. That's what I will go with. 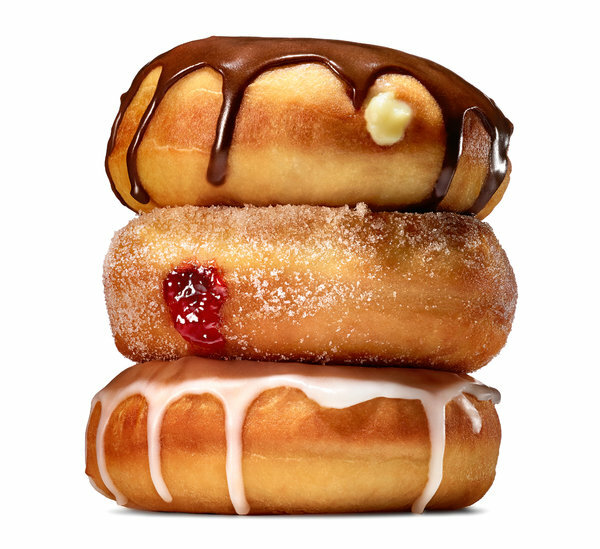 So, in honor of this glorious day...HERE are some incredible recipes for doughnuts, or just get yourself to the nearest greasy doughnut hut you can find and, well, you know what to do.